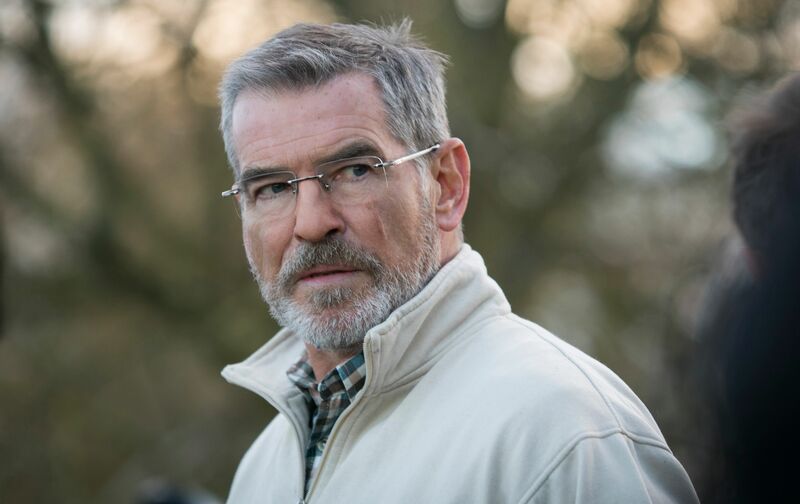 For the past week I’ve been trying to confirm that Pierce Brosnan would play a mad doctor in A24’s psychological horror movie False Positive, to no avail. Well, the studio itself confirmed today that Brosnan has, in fact, signed on to join Ilana Glazer in the film, which sounds batshit insane. A24 hoped to keep the premise of False Positive under wraps in its announcement (check the ever-dutiful trades), but this logline is so crazy that it inspired a feature I’ve been chipping away at all day, since I wanted to write about this project despite being stonewalled on the casting front. So… here we go. Glazer (Broad City) and Justin Theroux (The Leftovers) will play a couple who are struggling to conceive a child, so they go see this fertility doctor (Brosnan), only the doctor is crazy and tricks them by getting her pregnant with his own sperm. I’m sorry, but that is next-level messed up… and a killer premise for a psychological horror movie. There’s no word on whether the film is based on the disgusting true story of Donald Cline, a fertility doctor who used his own sperm to inseminate approximately 50 women between the 1970s and 1980s. While he was stripped of his medical license, he ultimately didn’t face any criminal charges for lying to his patients, which is truly sickening. Anyway, John Lee is directing from a script he co-wrote with Glazer, and the two of them are producing alongside Jonathan Wang. Production starts next week in New York. As for the supporting cast, it will feature Josh Hamilton (Eighth Grade), Gretchen Mol (Rounders), Sophia Bush (Chicago P.D.) and Zainab Jah (Homeland). 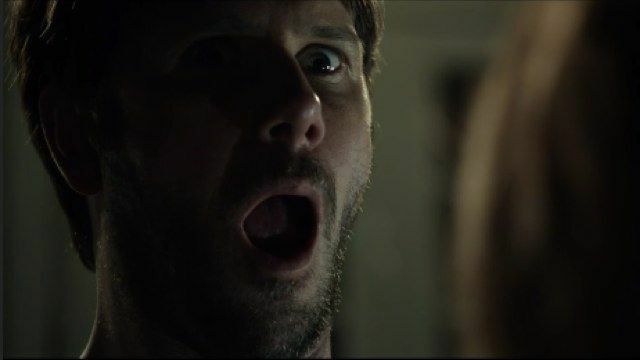 A24 has been crushing it on the horror front of late between Hereditary and The Witch, not to mention personal favorites like Green Room, The Killing of a Sacred Deer, and Tusk, and I can’t wait to see what they have up their sleeves with Ari Aster’s Midsommar. Hopefully I still get invited to a future press screening of that film after dishing the dirt about False Positive, but hey, that’s the job. That the doctor is crazy is part of the premise, not a spoiler, and besides, by the time this film comes out, you won’t even remember this article given the 24-hour news cycle. 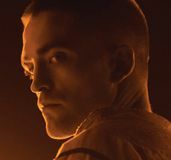 I’m just saying, this film is going to inspire more than a few think pieces, and I can’t wait to read them all. No word on a release date for False Positive, but perhaps we’ll see it in nine months or so.